Guess what just made a comeback? Crafted from 100% soy wax, hand poured over pieces of moonstone, and blended with my Magica Luna perfume, these New Moon Tea Lights carry pure sacred energy. Moonstone is a soothing and reassuring gem used for divination and scrying, drawing down the moon, and seeing what is unseen. 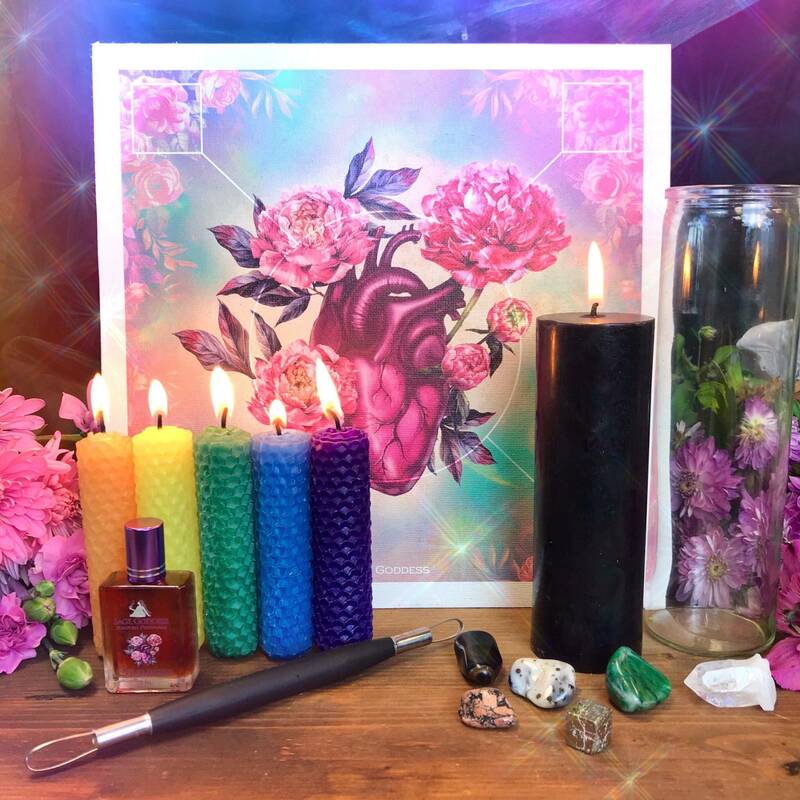 As a symbol of renewal and beginning, the new moon is a profoundly magical time when you can use your powers to create and manifest new visions and ideas. 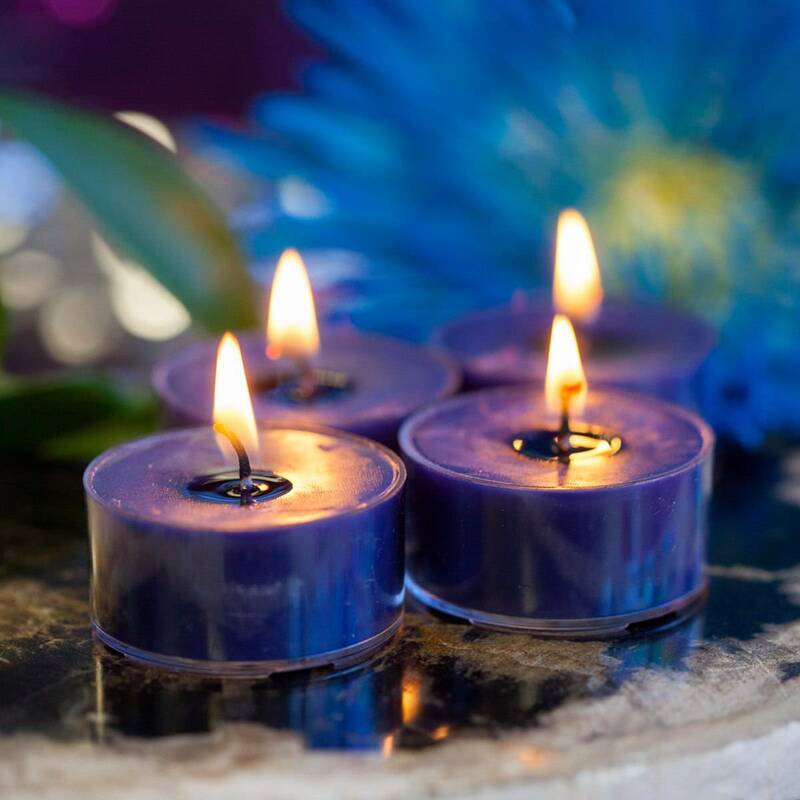 These calming deep blue candles will summon the energy of the new moon whenever you light them. My Magica Luna Perfume contains a blend of star fruit essence, sandalwood, myrrh, lily of the valley, and ylang ylang. 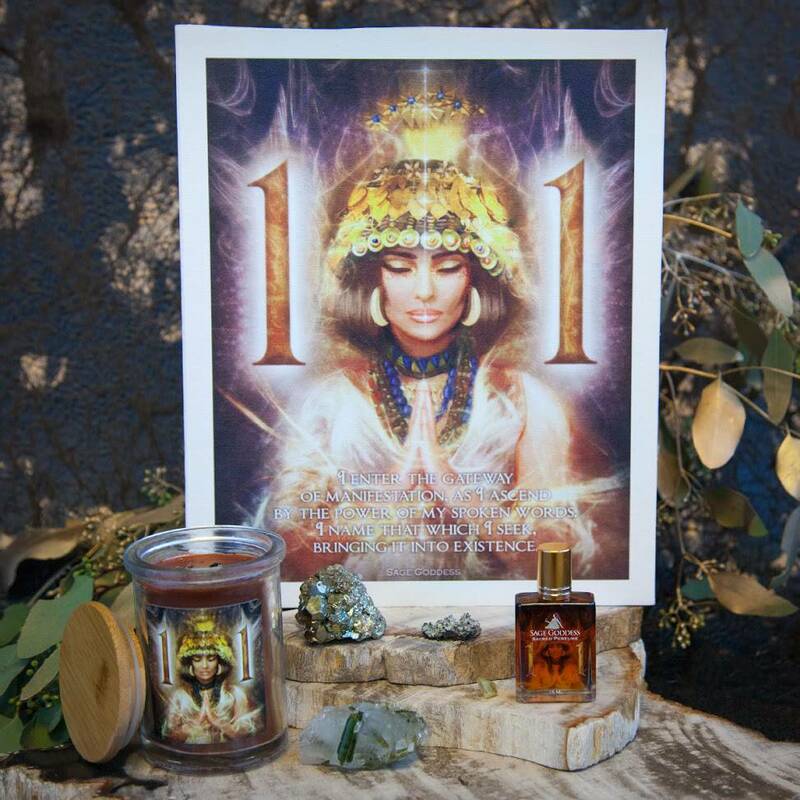 While all of the essential oils used have their own important metaphysical traits, ylang ylang is an old-as-time oil that invokes ancient wisdom and connects us to our goddess selves. How fitting for a lunar candle, since the moon is the astrological representation of the Divine Feminine! I’ve sprinkled these New Moon Tea Lights with glitter, giving them a shimmering glow not unlike that of our own night sky. Use them in any of your rituals – especially when you direct your sacred energy towards starting something new. 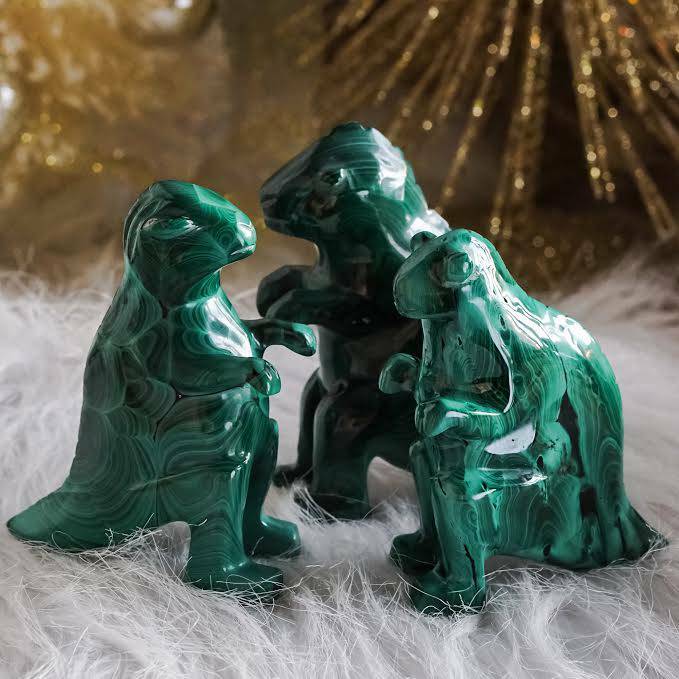 This listing is for one (1) set of four (4) New Moon Tea Lights, which will come lovingly parceled for your enjoyment and delight. The color of the tea lights are beautiful, purple, and they are perfect if you are gifting them or doing a New Moon ritual while traveling. My New Moon Tea Lights smell so good. I love the color and the sense of newness these candles give you on the New Moon. Love the tiny stones in the candles. These are lovely!!! The aroma is great and a good tool for New Moon work!